Brainstorming is a creative technique for generating ideas which is the name given to a situation when a group of people meet to generate new ideas around a specific area of interest. A brainstorming session is sometimes the last resort when other techniques and methods do not deliver the desired solutions. There are only a few basic rules to follow, and typically, the ideas are not criticized or rejected during a brainstorming session, interesting proposals can be refined gradually. The participants of the brainstorming build their solutions on the ideas of others, “think them up” and improve them. This synergy effect allows that better and better ideas are generated. Finally, joint brainstorming improves the working atmosphere. Working creatively motivates participants. The solutions found are generally more accepted by the team and will be implemented with more support in the organization. Beyond just note-taking, though, mind maps can help you become more creative, remember more, and solve problems more effectively. 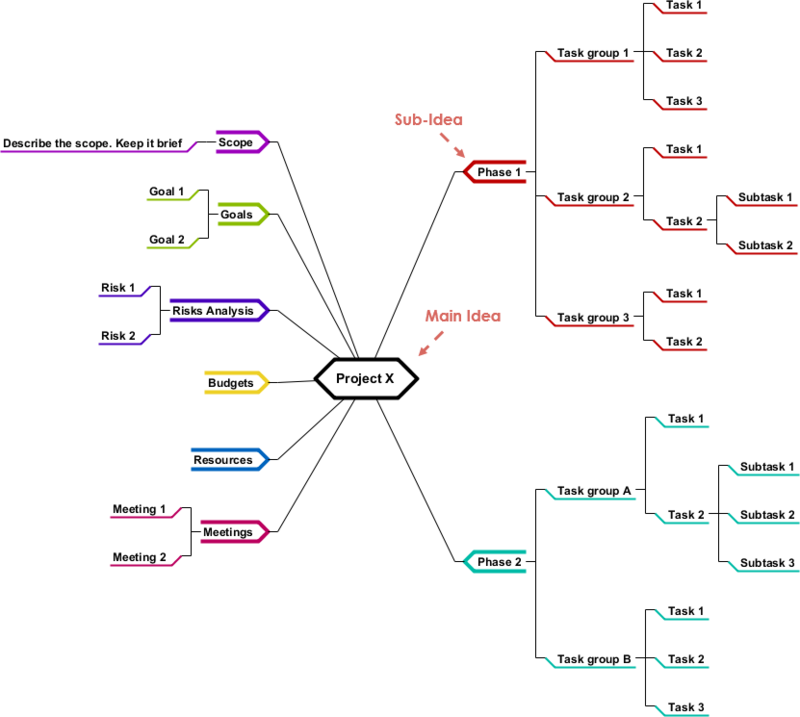 Whether you’re new to mind maps or just want a refresher, here’s all you need to know about this technique. 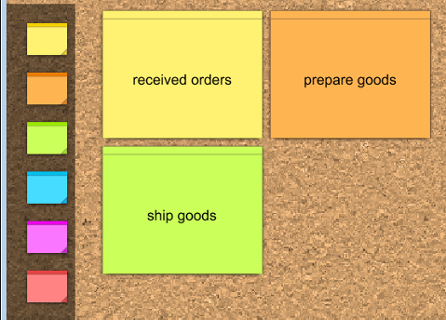 Sticky note is another perfect tool for collaboration and brainstorming. They’re simple. They require ideas to be concise. They’re easy to organize. and extremely cost-effective. Plus, they make collaboration easy as multiple employees can participate and generate ideas, increasing the productivity of the session. How to Draw a Mind Map?